Present post and occupation: Died in 1999 due to illness. He was the prison’s director during the 1988 massacre. 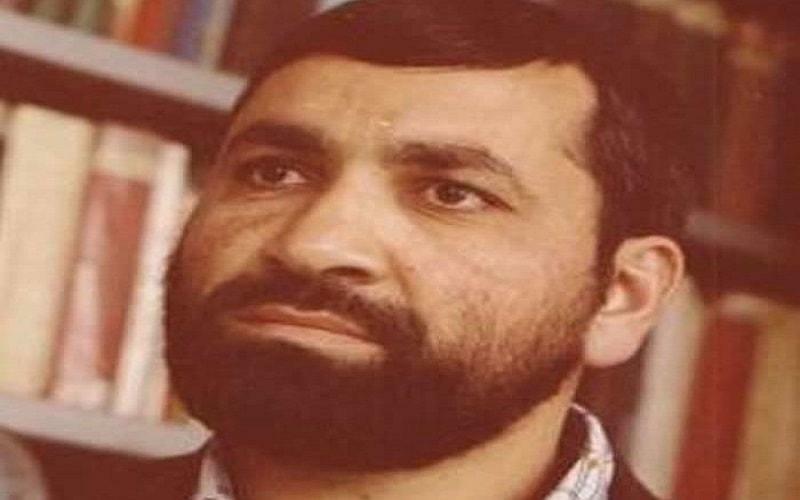 He was involved in running the prisons in various prisons of Khorasan since the beginning of 1979 revolution and had an active role in repression.